Described as the sitar artist of the century, the sitar phenomenon Mukherjee, returns to the London stage after his sell out concert in 2014. When Mukherjee first appeared on the classical platform, audiences and musicians were left wondering where a musician of his calibre had emerged from. 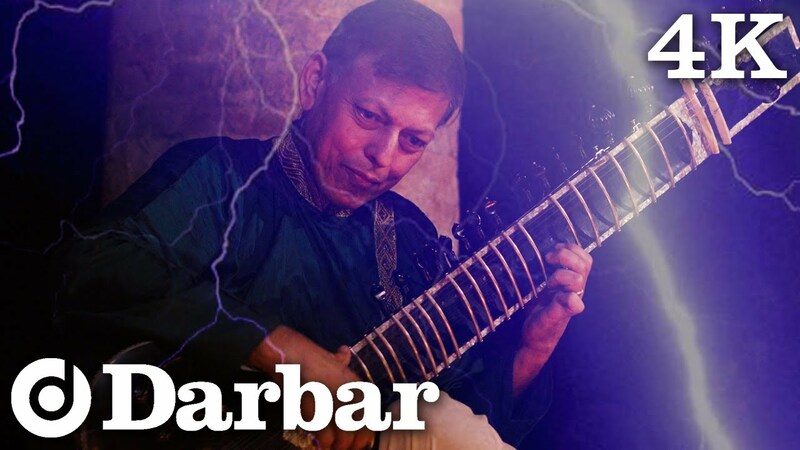 His pioneering development over several decades on the sitar continues to leave audiences in awe. His tremendous control, love for the raga and bullet speed virtuosic ability is a sheer delight to listen to. Nandy provides superb tabla accompaniment. 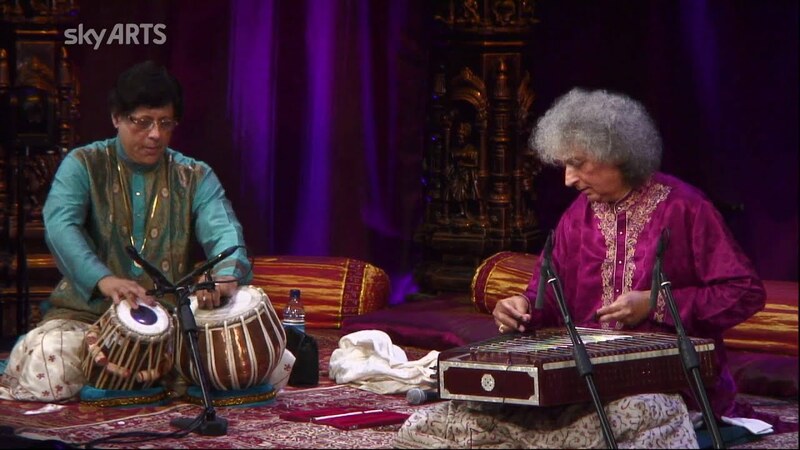 Pandit Shivkumar Sharma, one of the world’s most perceptive and accomplished musicians closes the Darbar Festival, together with his son, maestro Rahul Sharma. Pandit Shivkumar Sharma is the consummate musician and has drawn huge critical acclaim internationally by bringing the santoor from its folk roots into the Indian classical music genre, balancing ragas with emotional intensity and poetic subtlety. Rahul, at only 22 years, was signed up by Peter Gabriel and went on to perform at WOMAD regularly. Today he has over 60 CDs to his name. Pandit Yogesh Samsi accompanies the santoor duet on the tabla with blistering energy and a flair for sumptuous rhythmic balance. Besides Ustad Zakir Husaain, Samsi is Ustad Alla Rakha Ji’s senior most disciple.